Nanda Lankalapalli has more than 25 years of experience in the industry. He worked with Scrum Gurus like Mike Cohn early in his agile career. Nanda practiced everything he teaches. He lived in USA for 12 years and brings good understanding of different cultures. Nanda is a hands-on full stack developer and Architect (actively develops to date), so he could connect with students at all levels and help them understand Scrum and Agile concepts. To know more about Nanda, check out his Profile. The class has lots of reviews and recaps which will make CSM exam very easy. Nanda certified several thousand students and at least half of them got 34/35 or 35/35. Our workshop provides best value for your money. 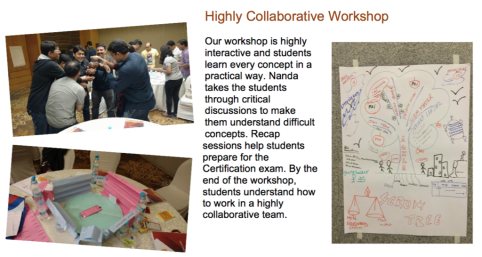 Nanda brings rich practical experience of applying agile practices/ Scrum/ Lean. He conducted more than 80 CSM workshops and certified thousands of students. Nanda explains difficult concepts like Estimation and Planning in simple ways so that students can easily understand them. He teaches the class such that everything just makes sense. PowerAgile is based in Hyderabad. Nanda built and leads agile community in Hyderabad. Association with us will help you in agile career and any future agile needs. Nanda leads Agile Hyderabad user group which has more than 1000 members from several organizations. Agile Hyderabad conducts several conferences and meet-ups in Hyderabad on regular basis. Nanda also provides the members on speaking and coaching opportunities which will help members improve on the skills to succeed in their agile journey. You will be automatically added to this user group. Participants get unlimited access to the material which includes material used in the workshop and additional guides. 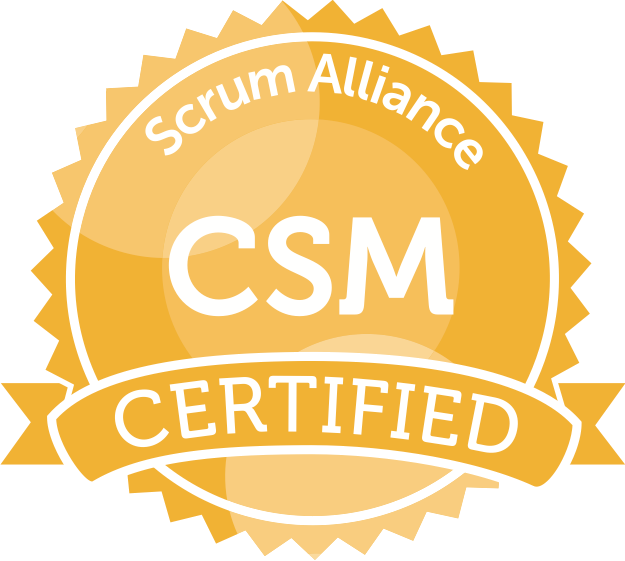 Certified Scrum Master (CSM®) is a popular certification from Scrum Alliance. 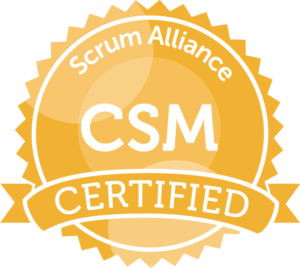 PowerAgile provides World Class CSM training that prepares you for CSM Certification Exam. Register now because our classes fill quickly. Click CSM Certification to know the details of the Certification and what is included in this training.